Jockey Michael McNab has hit pay dirt with a Group One victory in the Telegraph at Trentham. Enzo’s Lad has caused an upset by the barest margin to defend the Group One Telegraph at Trentham in New Zealand in which Australian mare True Excelsior has finished 10th of the 18 runners. The Michael and Matthew Pitman-trained Enzo’s Lad pipped Ferrando to win by a nose in a result that took several minutes to be announced. 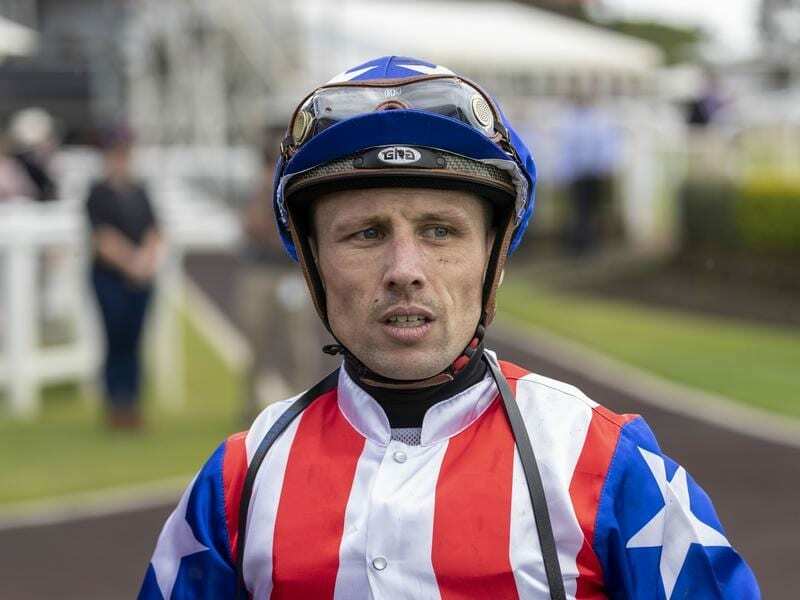 His jockey Michael McNab, who recently returned to New Zealand after a stint in Queensland, was already back in the jockeys’ room when he heard he had won. Michael Pitman was overjoyed and surprised Enzo’s Lad was at 30-1 in the 1200m-dash. “We went into the race with a lot of confidence as he went massive at his last start,” he said.